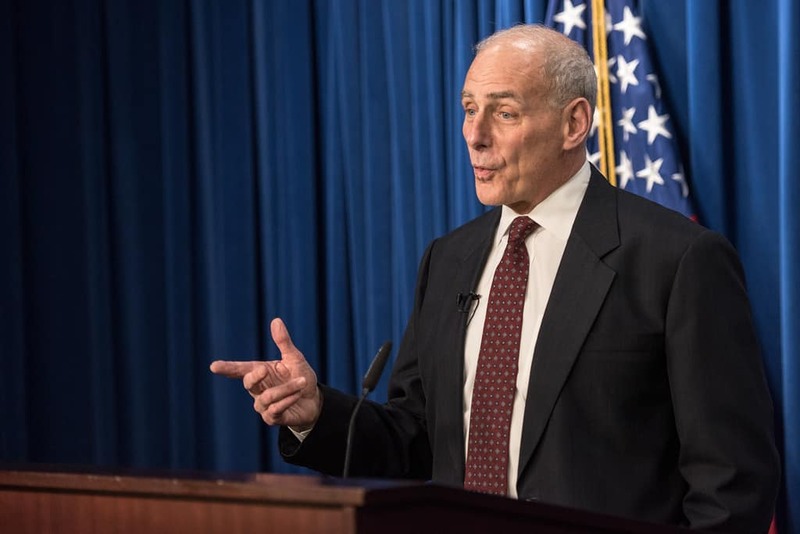 With chaos routinely swirling around the White House, the presence of John Kelly can often make people feel a bit more secure. Kelly is often seen as the adult in the room, which can sometimes put him at odds with Donald Trump. So, it wasn’t a huge surprise when an anonymous staffer told New York Magazine’s Olivia Nuzzi that Trump was planning on firing Kelly. Kelly has often acted as Trump’s hatchet man, letting go of anyone in the administration that runs afoul of the President. Nuzzi was on the White House grounds yesterday working on her story when she received a call from Sarah Huckabee Sanders. Sanders told her that Trump would like to see her. There have been multiple reports of Kelly’s displeasure with Trump. According to Bob Woodward, Kelly repeatedly questioned Trump’s mental capabilities, saying “we’re in crazytown,” and referring to the President as an idiot.